The BG Bassoon Nylon Harness Shoulder Strap is designed to give you optimal maneuverability whilst playing your bassoon. 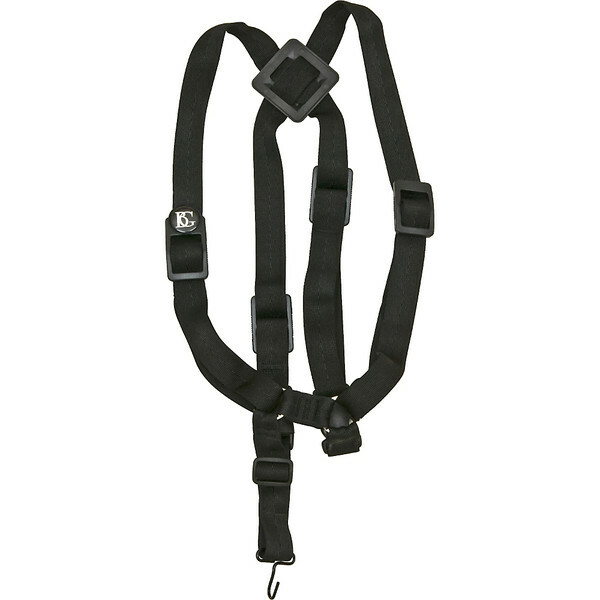 The nylon construction makes the harness durable as well as comfortable, distributing your instruments weight evenly through your upper body. This is ideal for musicians who play their instrument for extended periods. Designed for use by beginners and professionals alike, the BG Bassoon Nylon Harness is ideal for any Bassoon player seeking a reliable harness.